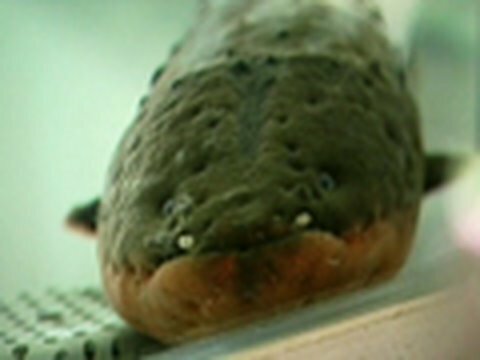 The eel is capable of providing 800 watts of electrical current every time it moves, lighting the Christmas tree! Previous PostMIT’s Robotic Legs And CreaturesNext PostHow To Tie A Tie! Einstein's Theory of Relativity & why E=mc square, In One Simple Animation! 10 Mind blowing Theories that Will change your perception of the World!